AVOID DAMAGE TO THE UNIT. PLEASE CALL TO GET A DELIVERY PRICE QUOTE. 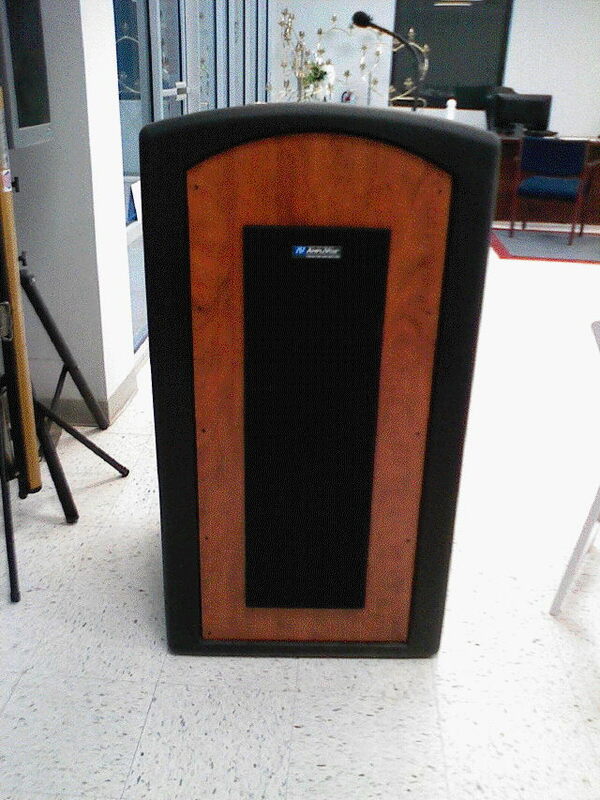 * Please call us with any questions about our podium w/ speaker mic serving Cary NC and Raleigh NC, Chapel Hill, Pittsboro, RTC & Raleigh-Durham in North Carolina.